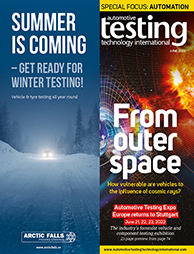 Professional vehicle testing requires partners that can provide a range of solutions. 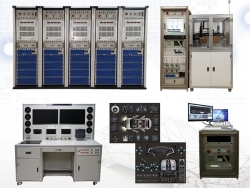 CANsystem provides testing solutions for all commonly used vehicle bus systems, as well as mobile data acquisition for harsh environments, voltage variation and electric vehicle test equipment. 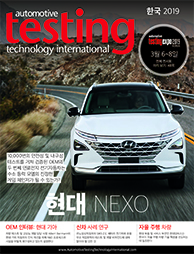 It is also a distributor for Ipetronik, Kikusui, Spirent Communications, Softing, Star Electronics, K2L and Klaric, all of which are on the same booth at Automotive Testing Expo Korea 2019 to demonstrate their measurement technology, DAQ software, engineering services, test bench technology and power supply equipment.